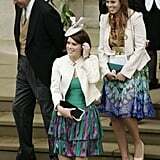 Princess Eugenie of York is marrying Jack Brooksbank in October, and like most brides, she'll be doing so in front of close friends and adoring family members — however, 28-year-old Eugenie does have a "princess" title in front of her name, so the family members involved will be a bit more high-profile than your average relatives. 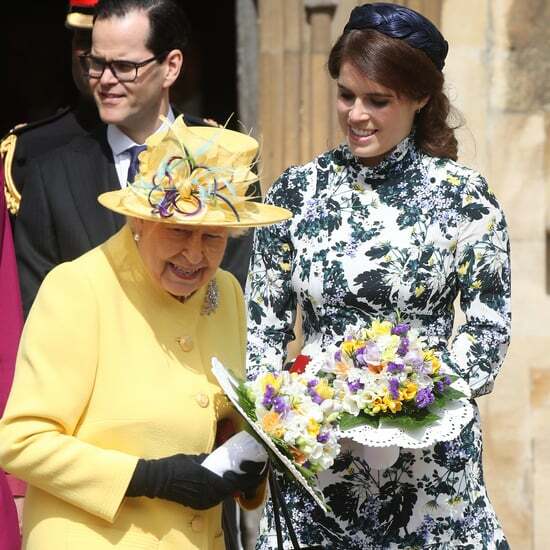 Eugenie will tie the knot at St. George's Chapel in Windsor, England, the same place her cousin Harry married Meghan Markle in May. 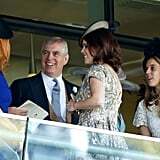 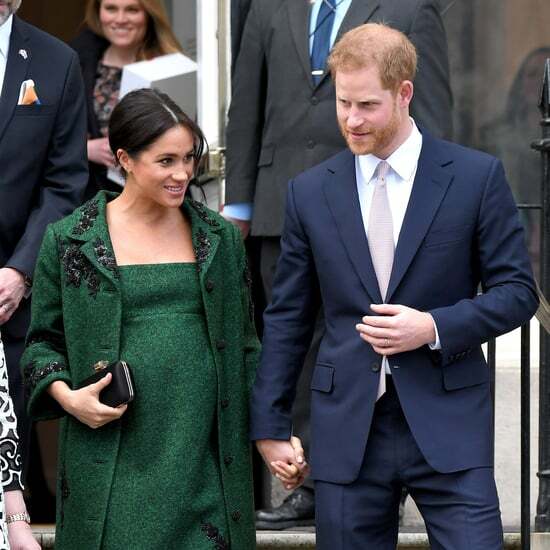 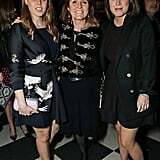 She is expected to be walked down the aisle by her father, Prince Andrew of York, at the wedding, which her mother, Sarah Ferguson, is reportedly "very involved" in planning. 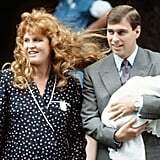 Prince Andrew and Sarah Ferguson got married in July 1986, almost five years to the day of Prince Charles and Princess Diana's wedding. 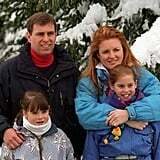 At the time of his marriage, Andrew was fourth in line for the throne, and Sarah earned the title Duchess of York. 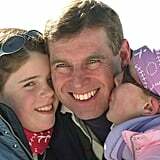 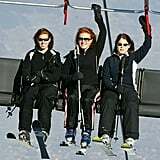 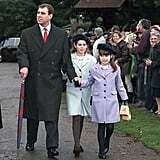 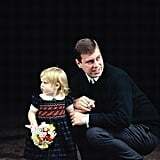 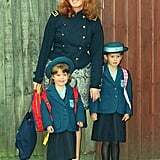 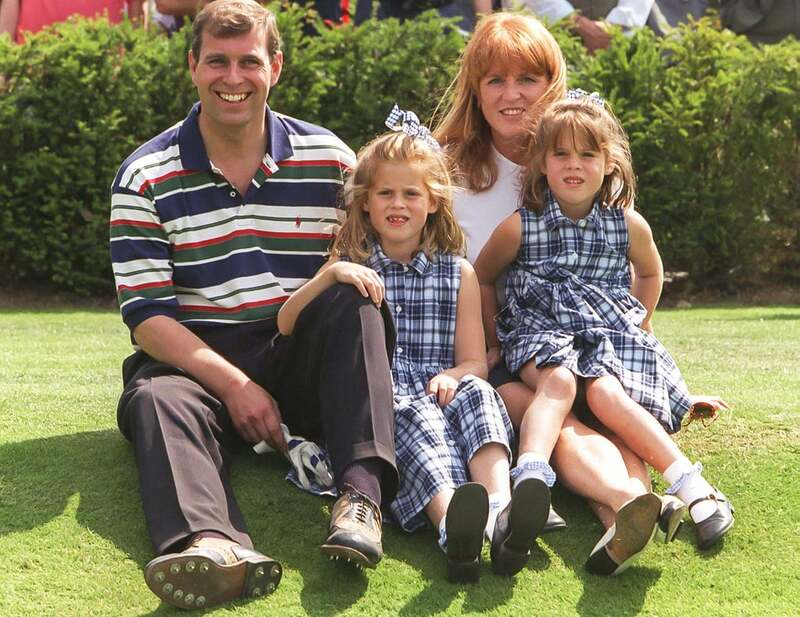 Though they divorced in 1996, Andrew and Sarah have remained close friends and coparents to Eugenie and her older sister, Princess Beatrice; Eugenie has even called her parents "the best divorced couple" she knows, adding, "They just always went out of their way to make us feel loved and secure." 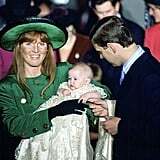 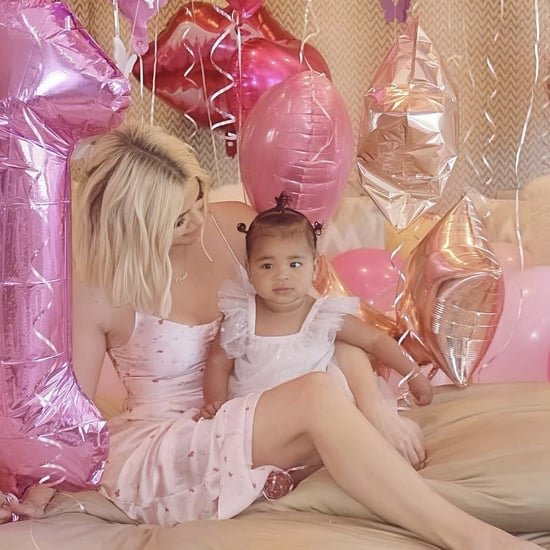 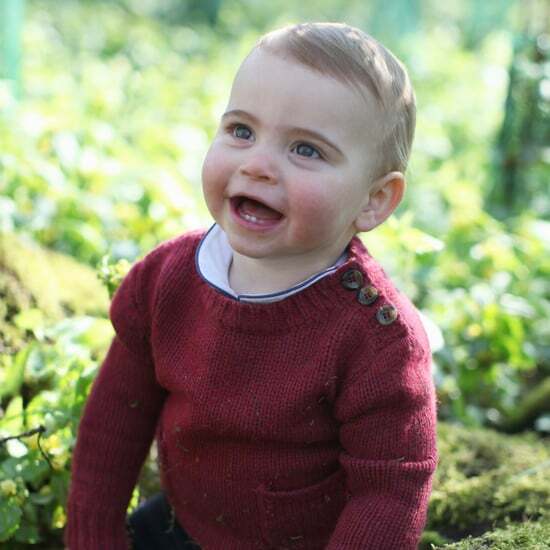 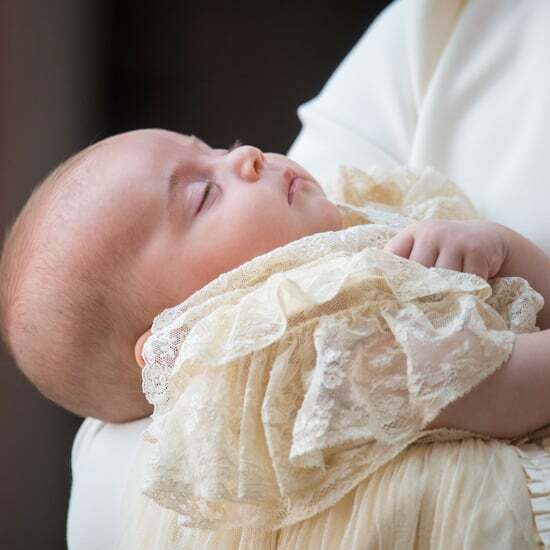 Ahead of Eugenie's big day, we've rounded up all the sweetest York family photos over the years, from the day newborn baby Beatrice left the hospital right on up to today.